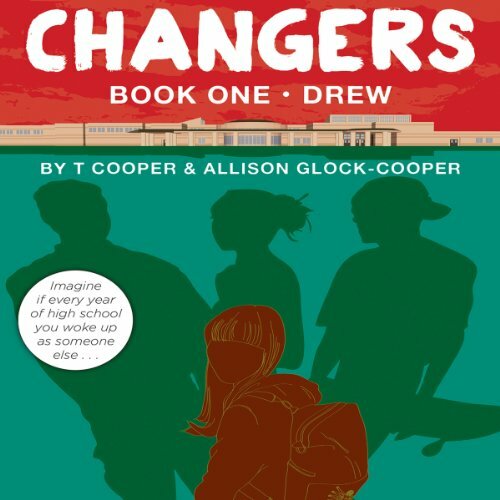 Showing results by author "Allison Glock-Cooper"
Changers Book One: Drew opens on the eve of Ethan Miller's freshman year of high school in a brand-new town. He's finally sporting a haircut he doesn't hate, has grown two inches since middle school, and can't wait to try out for the soccer team. At last, everything is looking up in life. Until the next morning. When Ethan awakens as a girl. Ethan is a Changer, a little-known, ancient race of humans who live out each of their four years of high school as a different person.